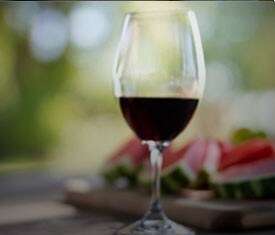 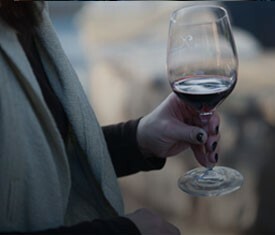 The LoCA Wine Club offers you an exciting opportunity to enjoy exclusive hand-picked wines from the Lodi Appellation in the comfort of your home. 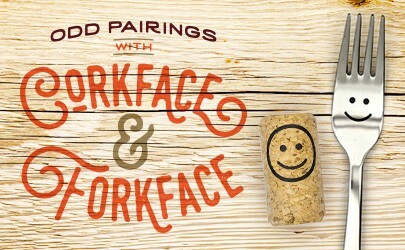 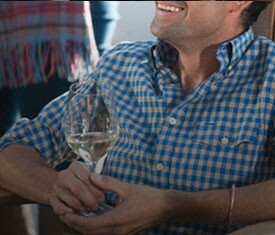 Sign up for our newsletter to get exclusive offers on wines, events, and special discounts. 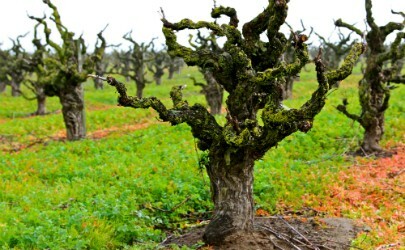 This is a spicy classic old vine Lodi Zinfandel. 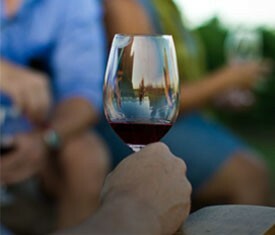 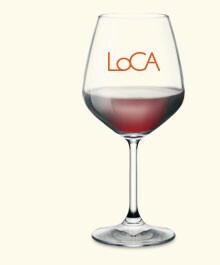 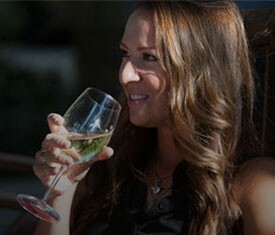 The LoCA Wine Clubs offer you an exciting opportunity to enjoy exclusive hand-picked wines from the Lodi Appellation. 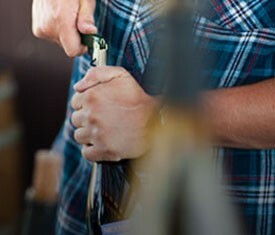 Many of these wines are small-production handcrafted wines that are in very limited distribution.